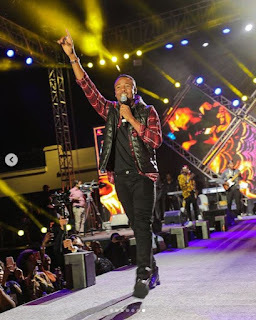 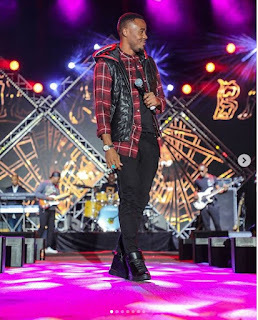 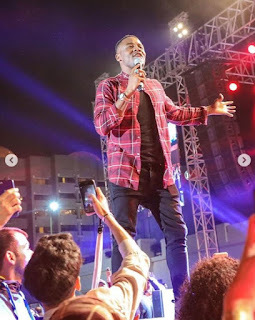 Kings Music Records CEO Ali Saleh Kiba popularly known as Alikiba on Friday night brought Oman to a standstill with his electrifying performance. 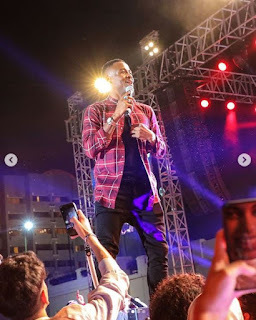 In a series of photos he shared on Instagram, the Kadogo singer gave his best, as he had earlier on promised his fans, in the Arab country. 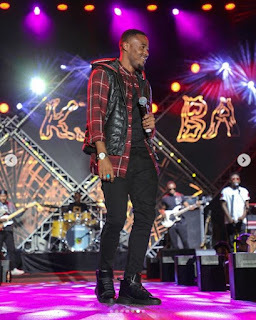 In an earlier post, Kiba promised to his fans that he would make history on that very day, and he lived up to his words. “Muscat, Oman Oman Oman.. have you all got your tickets? we counting down hours to party with the King!! 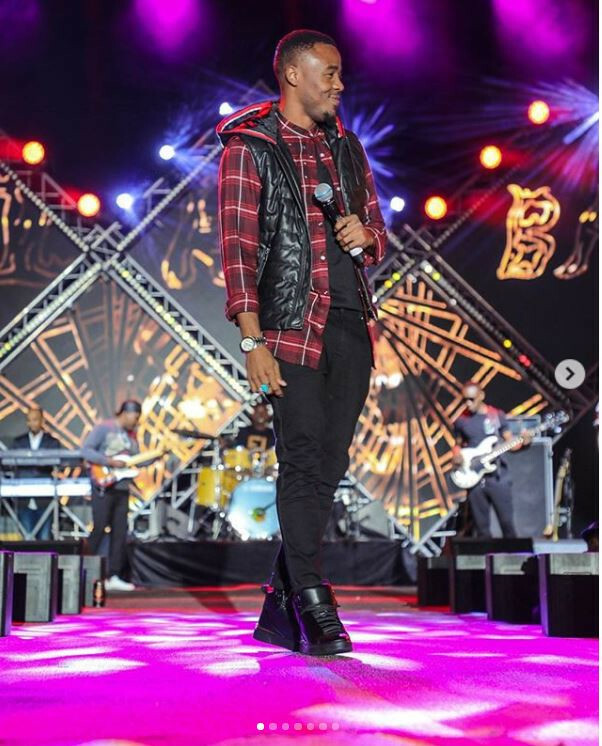 3 DAYS TO GO!! Let’s write HISTORY this Friday! 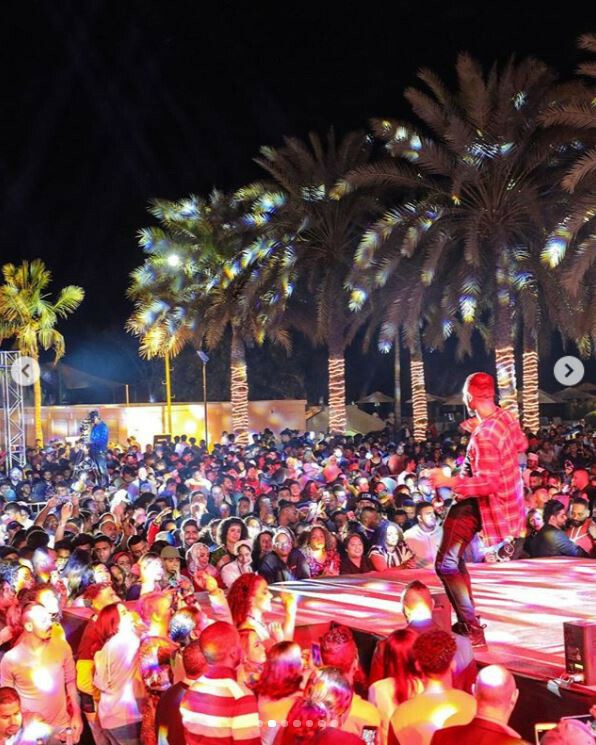 8 February, at the InterContinental Muscat Gardens with my full band and Live! (Tag all your friends and family tell them, not to miss this) @MasslowEvents Organizing get your tickets online & After Party at @Lavida_Muscat,” wrote King Kiba in an earlier post on Instagram.